An official in the Egyptian Traffic Department warned Egyptians to avoid performing the Kiki challenge, aka the “In My Feelings challenge”, or otherwise face penalties from the law. Speaking to channel TEN, traffic expert Majdi al-Shahid said that in accordance with article 81 of Egypt’s traffic law, anyone blocking part of the road to traffic confession or will be subjected to a penalty of one year imprisonment or a fine ranging from LE 1000 to LE 3000, which is multiplied when repeated within a year of the verdict. He added that according to the same law, a fine from LE 100 to LE 300 is imposed on each vehicle driver didn’t close their car doors completely while driving, and do not follow the prescribed speed. In any case of injury and death, or damage to vehicles, the penalty becomes criminal and will come under prosecution. “We are accustomed to import foreign phenomena, but we have to stop this… I am not afraid of the dance, but I am afraid the spread of this challenge among the Egyptians that may cause traffic congestion,” he said. The Kiki challenge swept many countries around the world until they reached the Arab world, when Canadian rapper Drake kicked off a new trend with his new song “In My Feelings”, which prompted Instagram user theshiggyshow to post a video dancing by his car in sync with Drake’s song, quickly becoming a viral sensation. 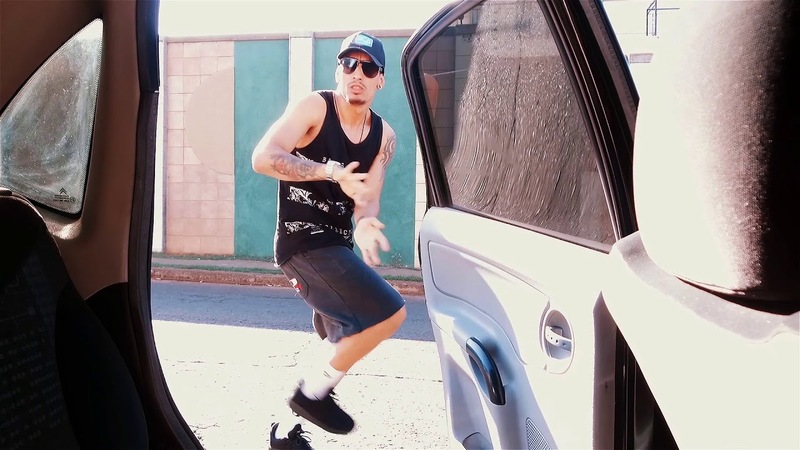 In the challenge participants slow their car down, open their door and dance on the song’s first few lyrics while the car is still moving, which puts them at high risk of potential traffic accidents and reckless endangerment of others.